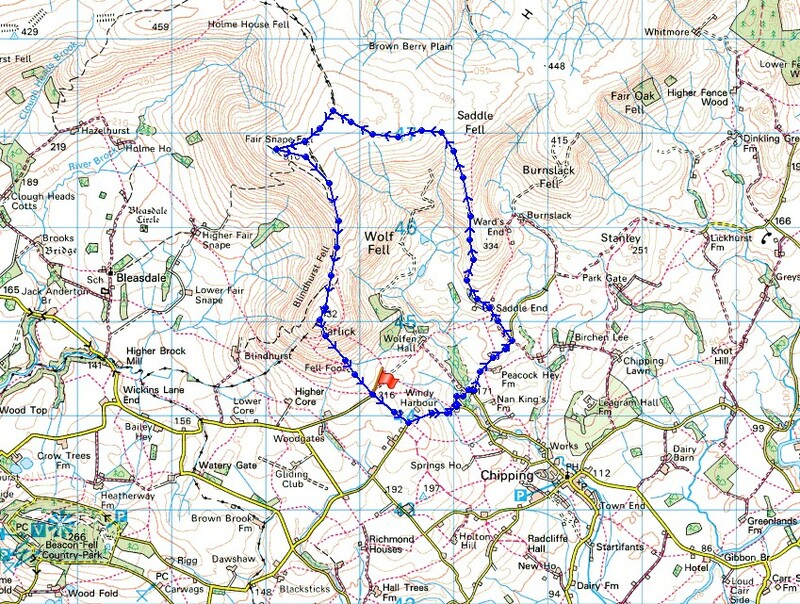 An ideal walk for a bank holiday Monday. 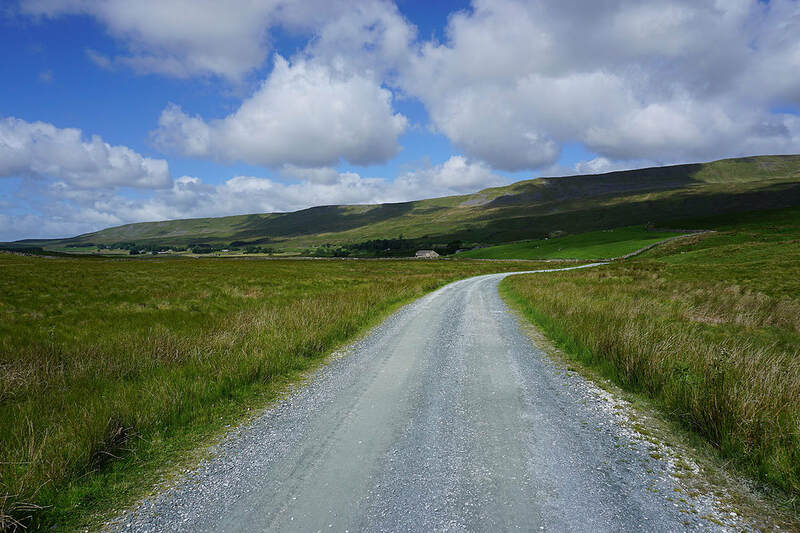 Relatively short, close to home and it didn't involve being stuck in traffic on busy roads to get there. 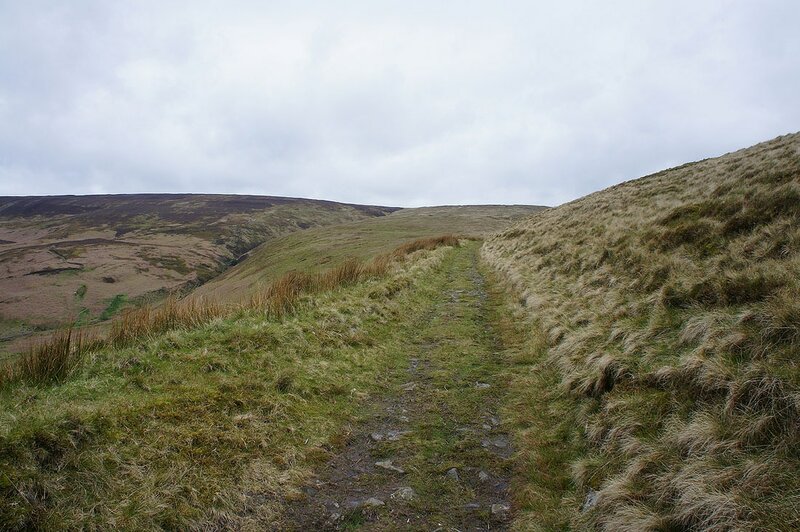 This route up Fair Snape Fell is a shorter version of one that I did four years ago, when I started from Chipping. 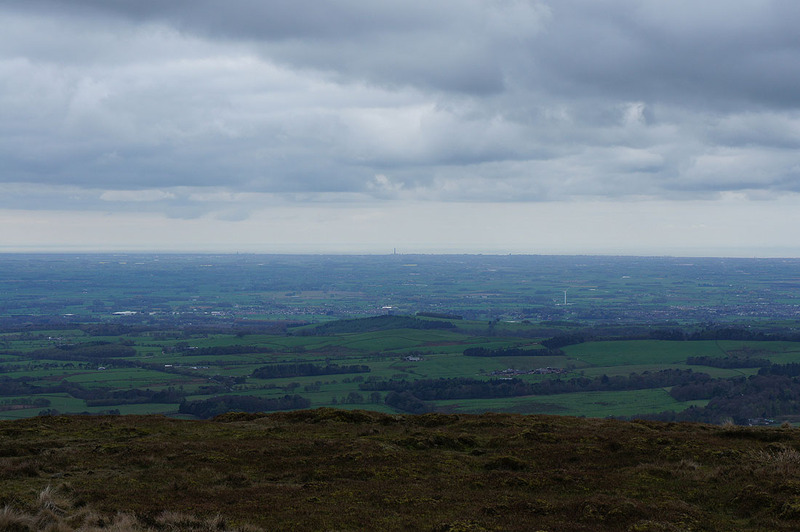 I didn't have the most inspiring weather for being on the hills today. 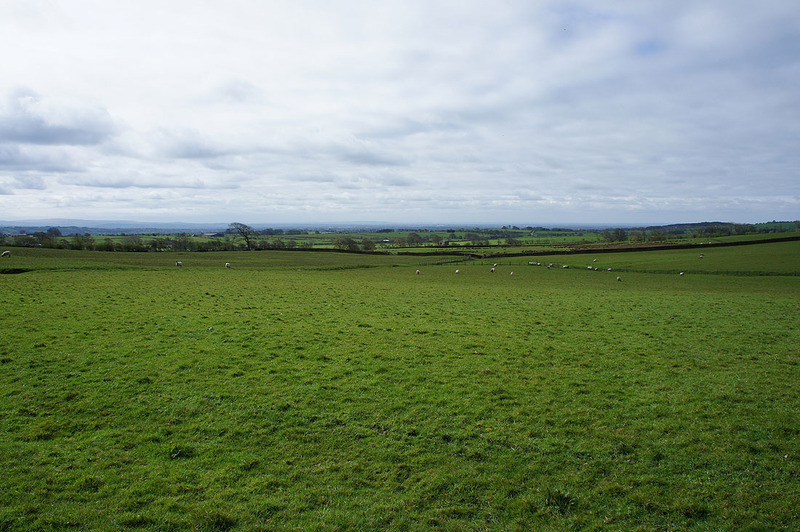 Mostly grey skies, very little in the way of sunshine and a cold breeze. 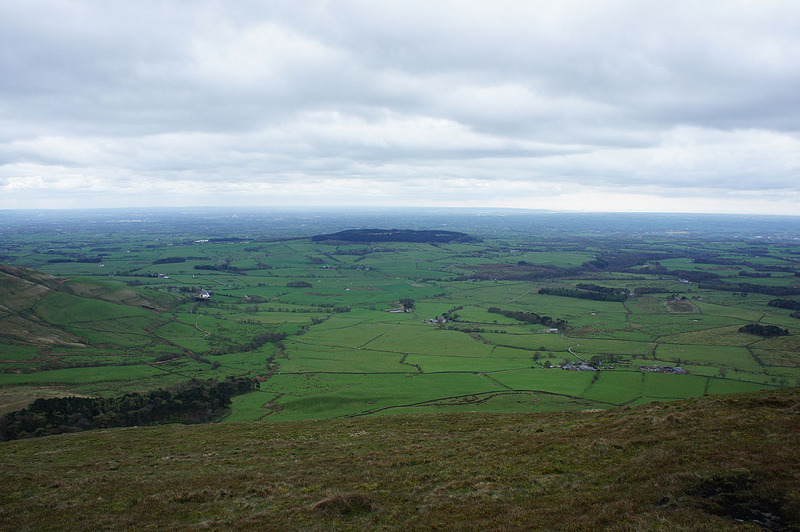 It did stay dry however and very good visibility did mean distant views from the tops of the hills. 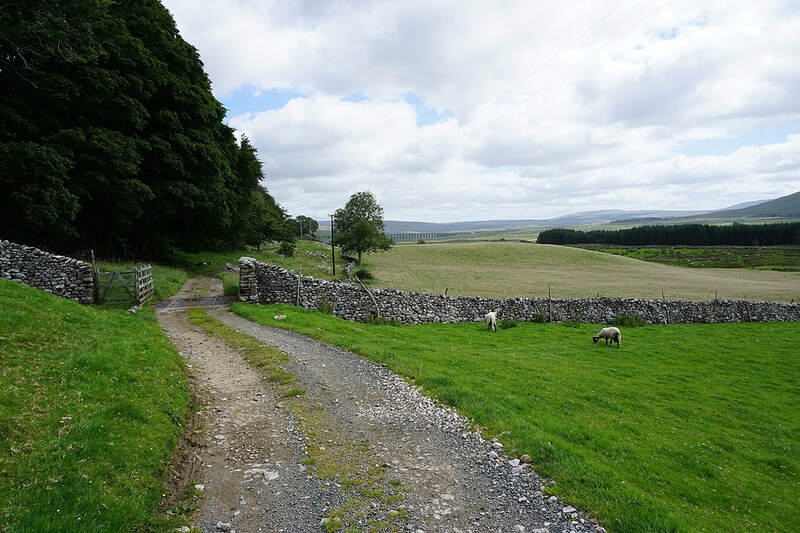 ​From where I parked on the roadside at Fell Foot I made my way down to Fish House Lane, which I followed east down to Wolfen Mill and up to Saddle End Farm. 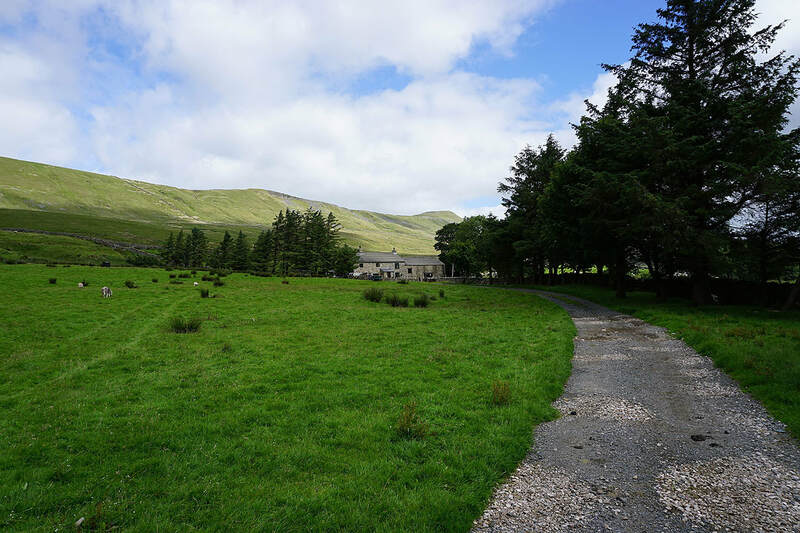 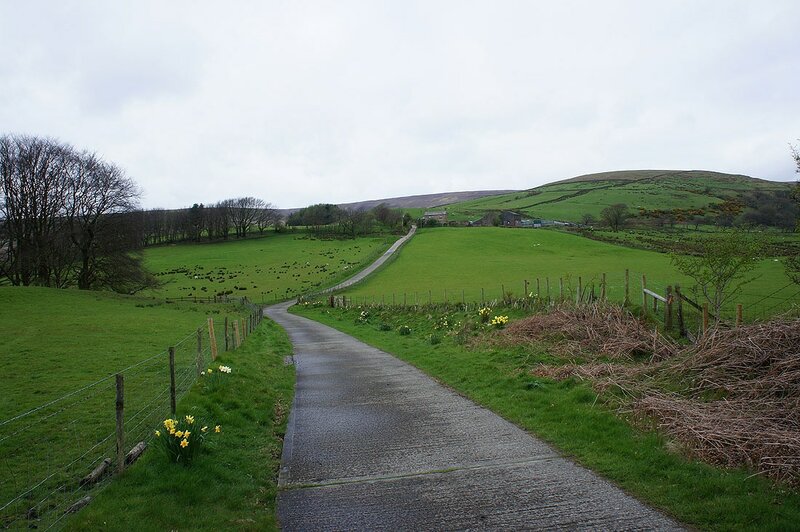 I then took the footpath past Saddle End Farm and up onto access land and Saddle Fell. 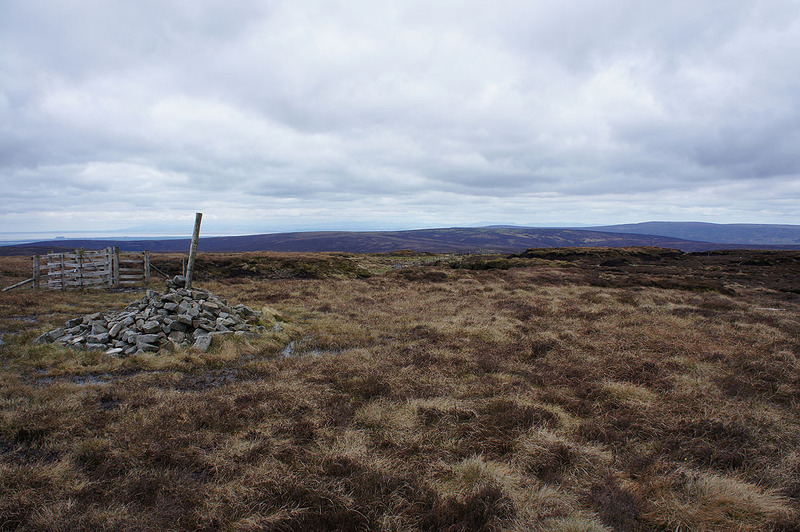 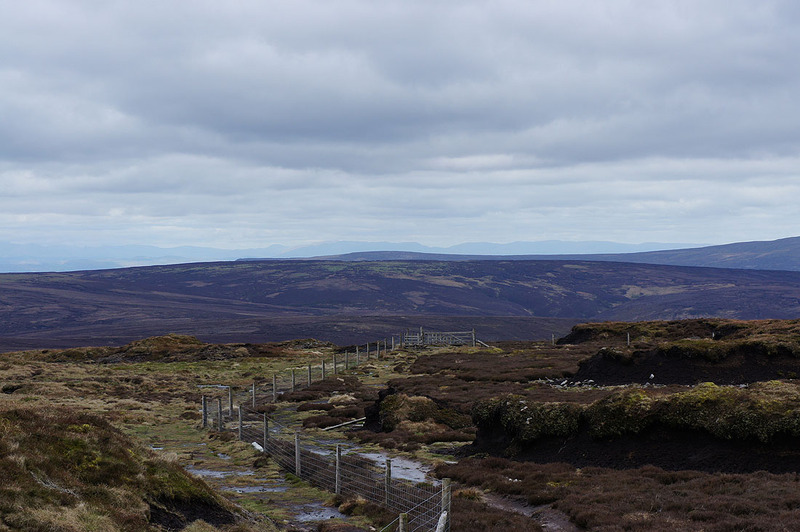 A made path can then be followed almost all the way to the cairn that marks the summit of Fair Snape Fell. 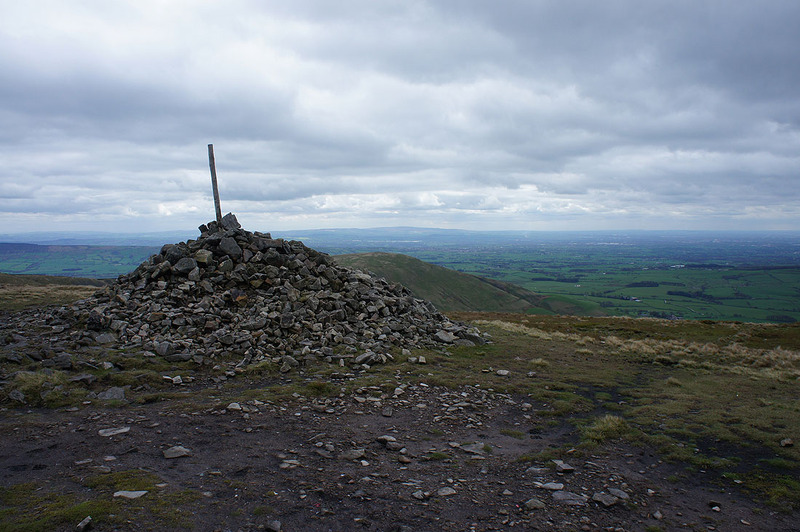 After having lunch here I made my way across to the trig point and large cairn of Paddy's Pole at the southwestern edge of the fell before returning to Fell Foot via Parlick. 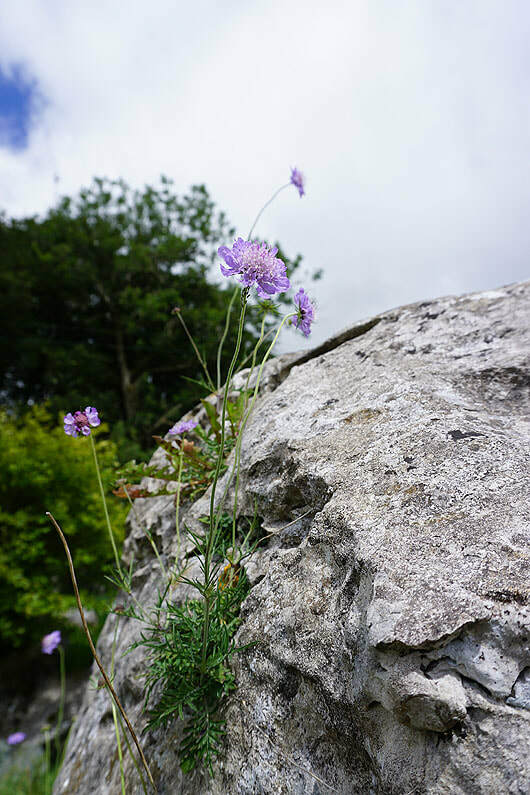 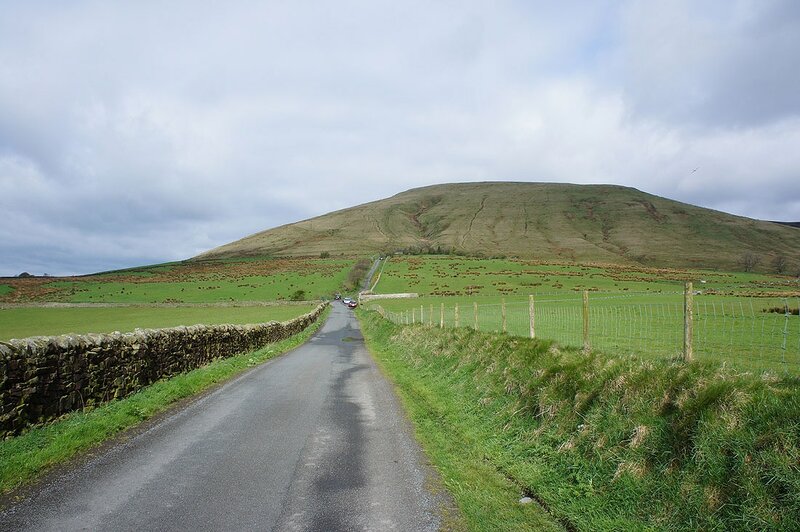 The steep front of Parlick. 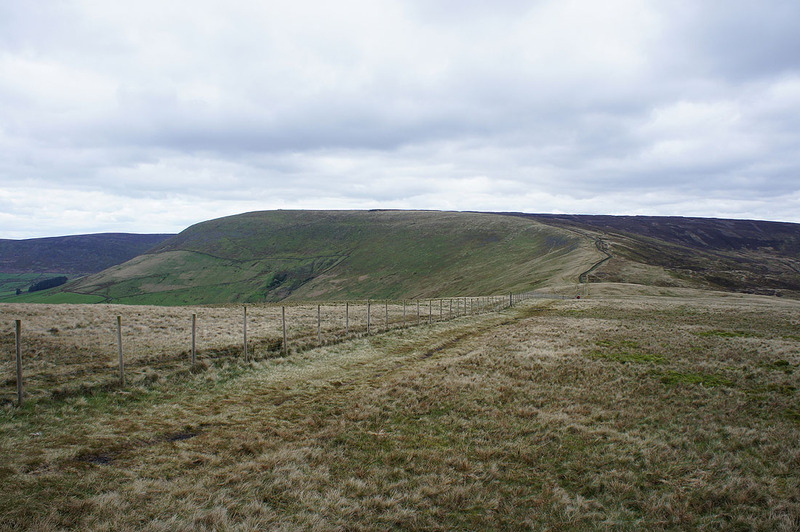 That slope holds some memories for me. 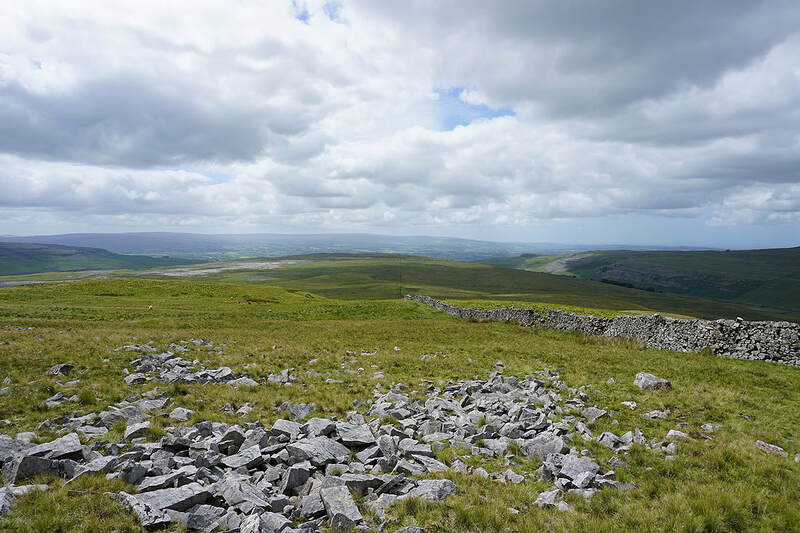 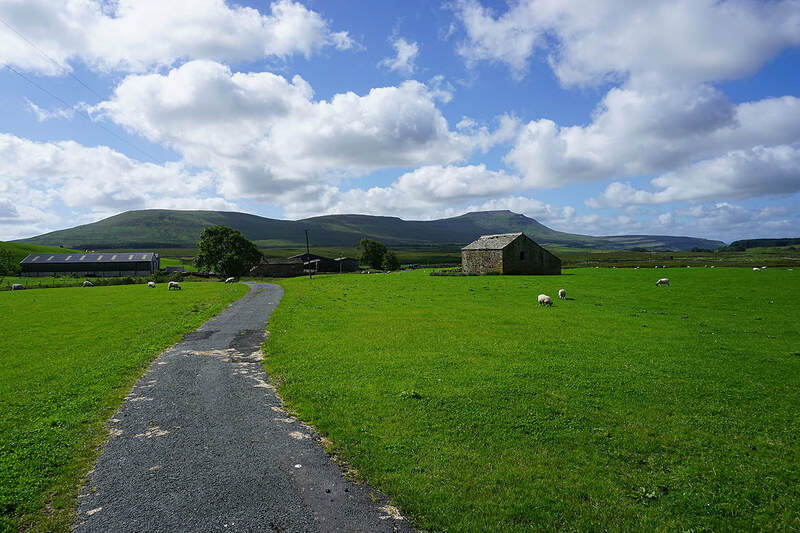 Parlick and Fair Snape Fell were frequently climbed when I was getting into hillwalking and how often I had to stop to catch my breath climbing that hill was a good indicator as to whether I was getting any fitter or not. 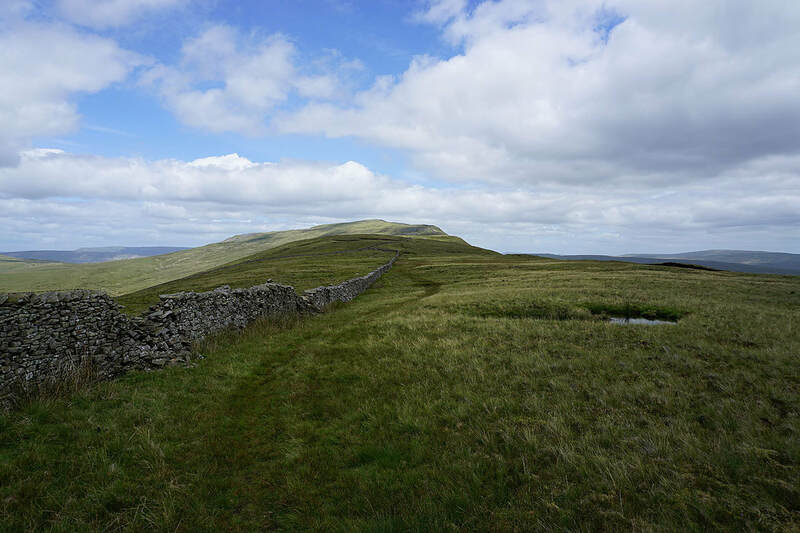 Looking back from the track that will take me almost to the summit of Fair Snape Fell. 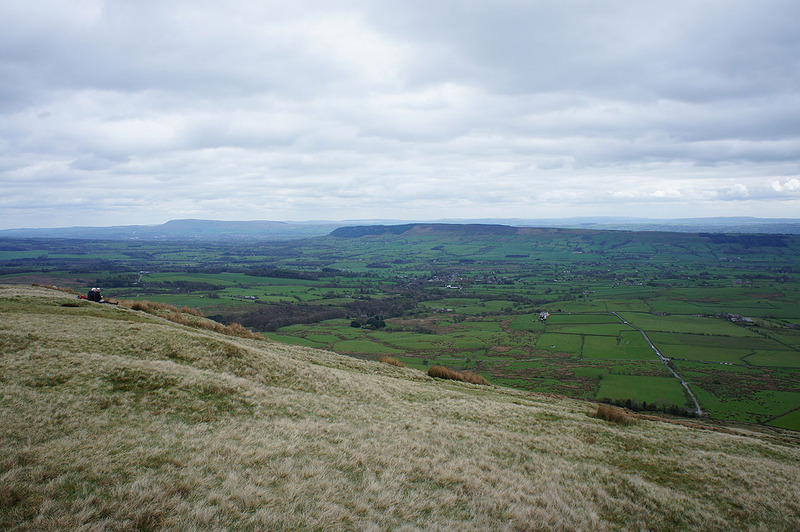 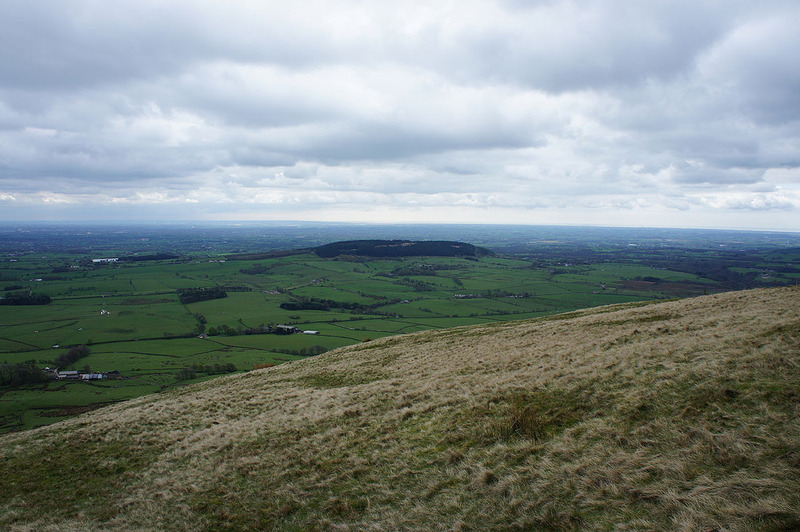 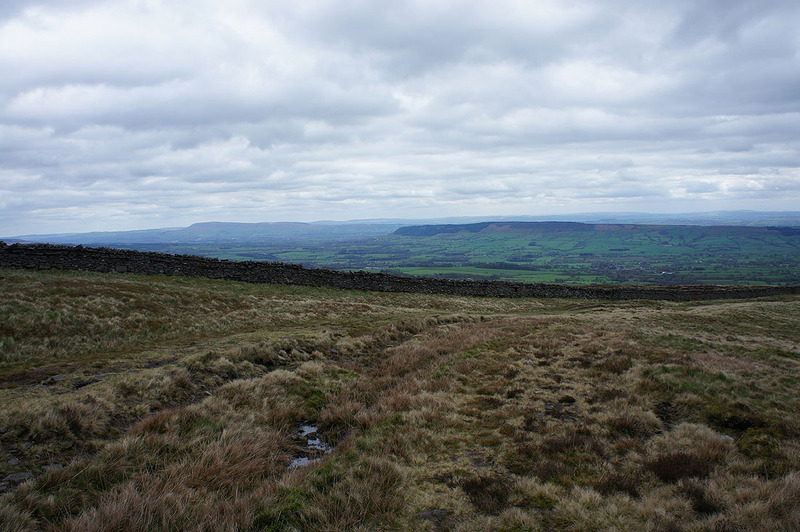 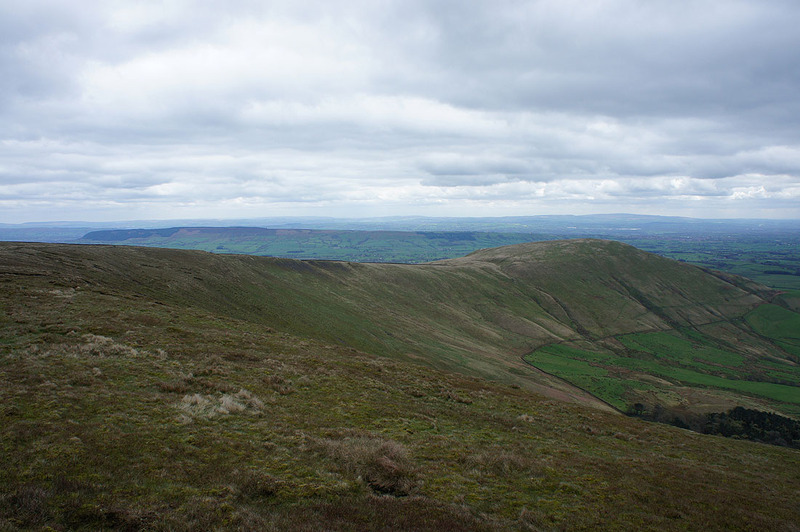 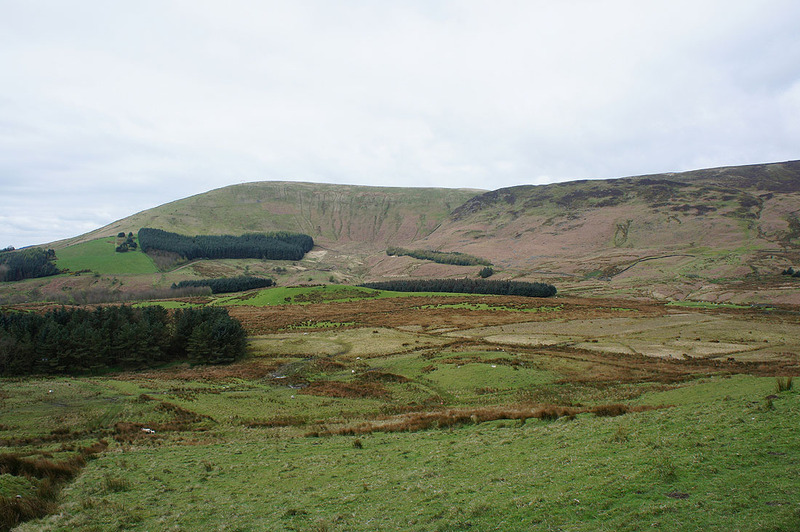 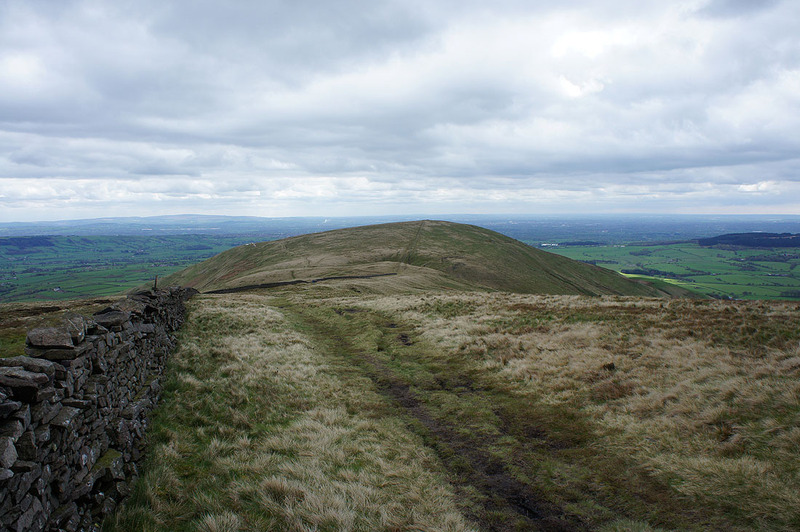 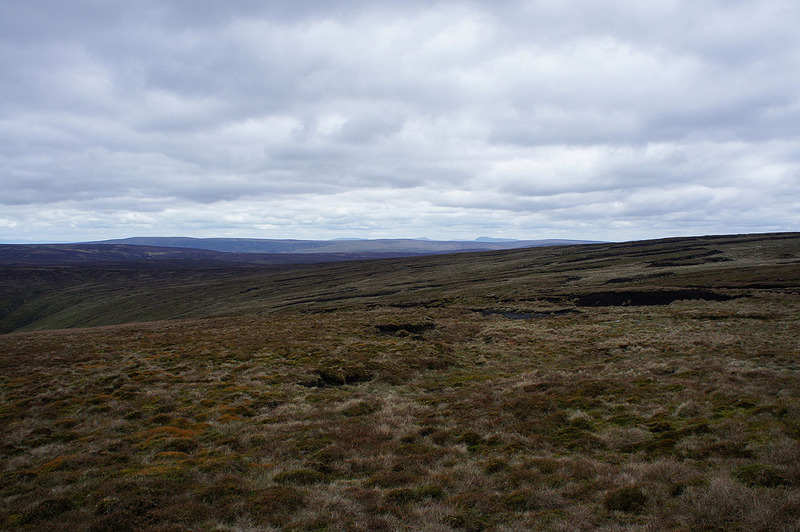 Totridge on the left, Easington Fell in the middle and Pendle Hill on the right. 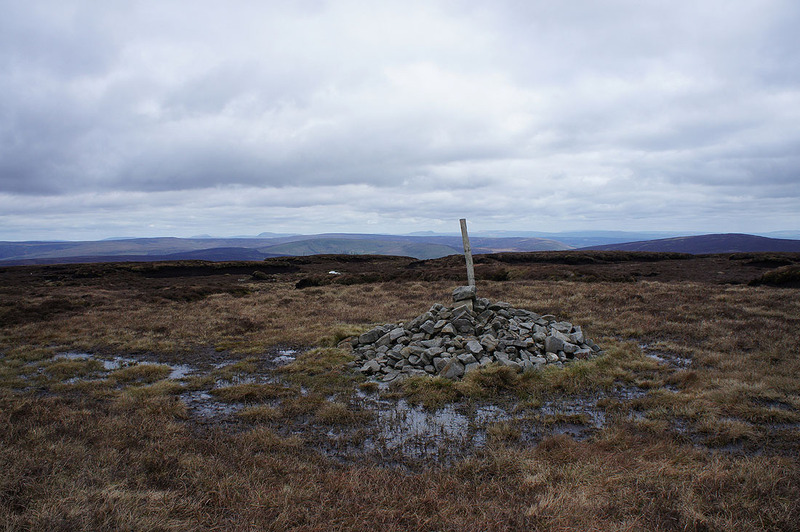 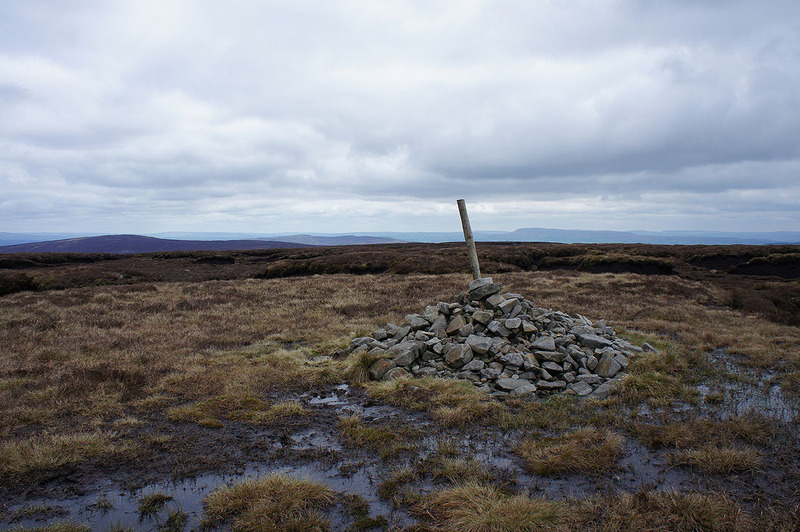 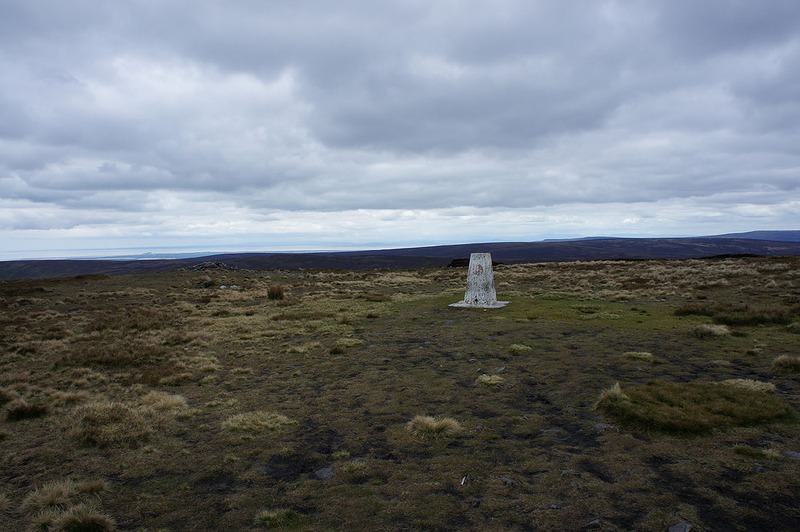 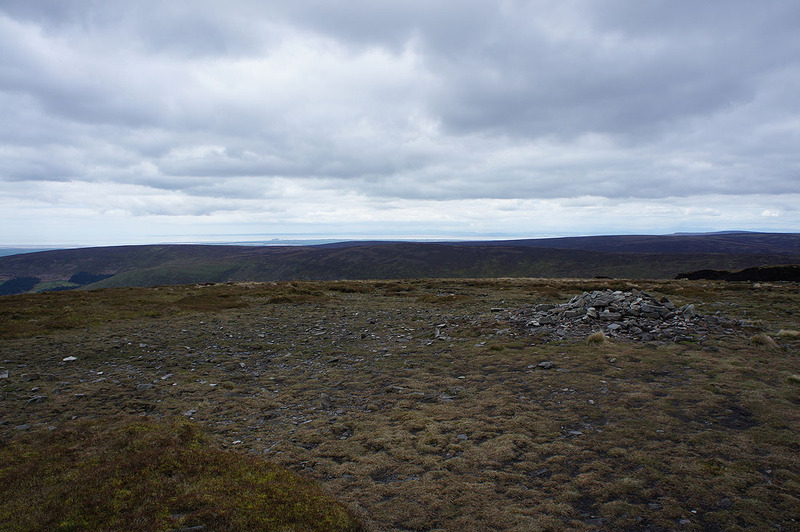 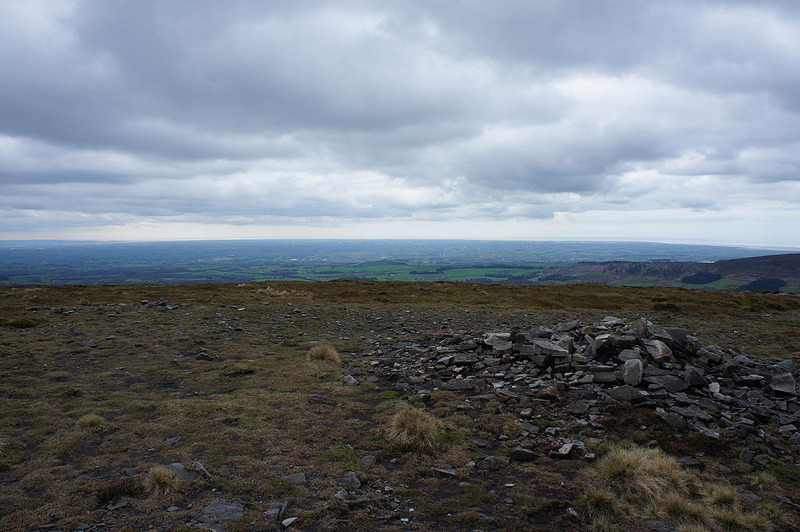 At the cairn and pole that marks the summit of Fair Snape Fell. 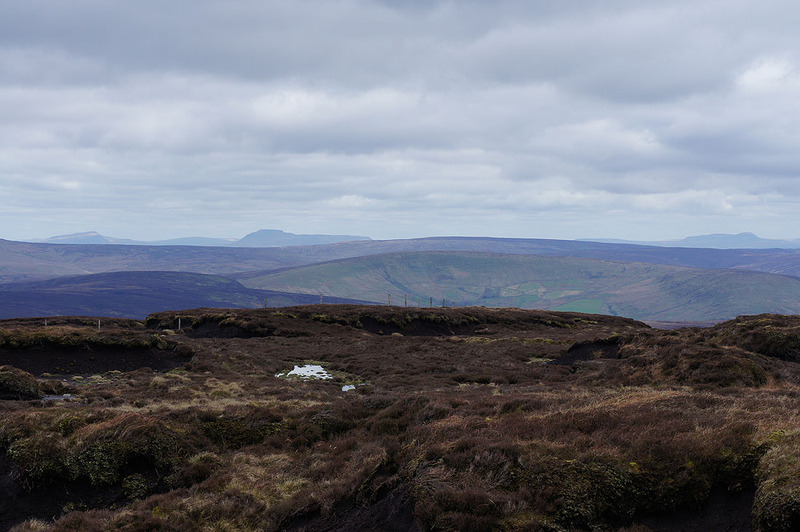 Hints of distant Lakeland fells beyond the nearby Bowland ones. 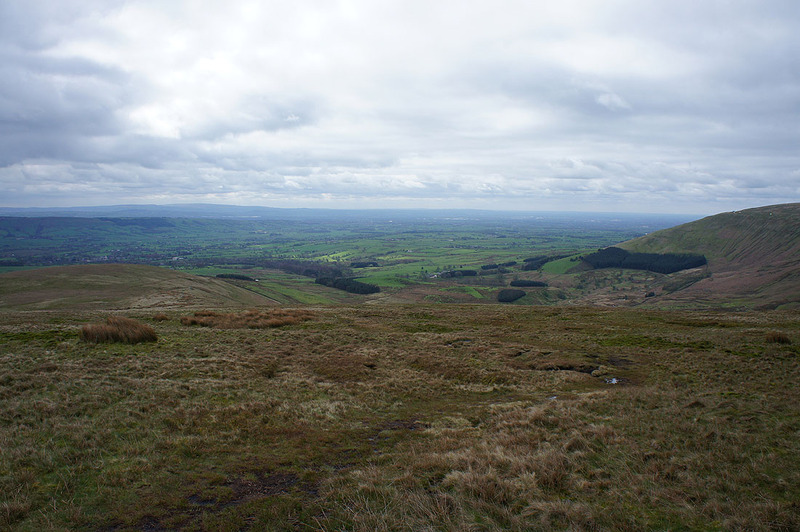 Pendle Hill and Longridge Fell..